Angela grew up in Louisville’s Hikes Point area as the adopted daughter of two working class parents. Her parents modeled hard-work and determination, and at a young age, Angela understood the importance of her own hard work and determination to create opportunities. During the Carter recession, Angela’s father, a United Auto Worker, was impacted by layoffs, forcing the family to make sacrifices in order to keep their family home. Angela’s father impressed upon her the importance of education as the gateway to success and Angela became determined to be the first in her family to graduate college. Working 3 minimum wage jobs to pay for her education, Angela saw that dream come to fruition in 1991 when she earned a Bachelor of Science from the J.B. Speed School of Engineering at the University of Louisville. She went on to earn a Master of Engineering degree the following year, and in 1997 earned her Master of Business Administration from the University of Houston. After graduation, Angela left Louisville to pursue career interests in Texas and later in Indiana. In addition to her work as an environmental engineer, Angela trained as an industrial firefighter at Texas A&M and was previously certified as an Emergency Medical Technician in Texas. Angela met her husband, Lee, at the age of 18 while they were members in the Air Force ROTC at the University of Louisville. Lee, who grew up in South Louisville, is an engineer, entrepreneur and Air Force veteran. They have been married for 15 years and have 2 sons - Zak and Brennan. After many years of hard work and dedication, Angela and Lee built QSR Automations Inc., a restaurant technology company, and Chamberlin Enterprises in their hometown of Louisville. The small businesses they own and operate currently employ over 100 men and women locally. Having achieved her American dream, Angela is dedicated to helping others achieve theirs as well by giving back and continuously seeking ways to improve her community. 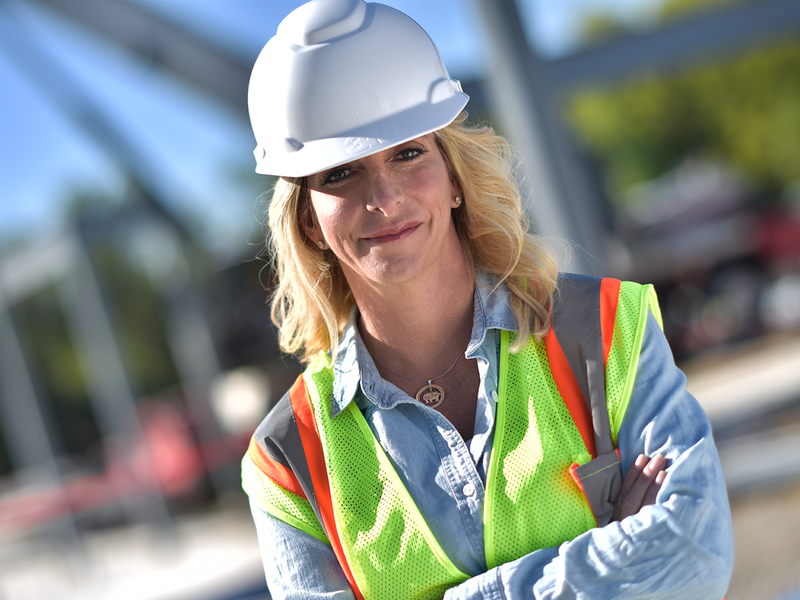 Angela has used her engineering background as a construction volunteer, funding and building Habitat for Humanity homes. She also served as a Habitat Board member and Chair of Women for Habitat. Angela currently serves as a Board and Executive Committee Member of the Fund for the Arts, a Trustee of Spalding University, and a member of the WaterStep Advisory Committee. 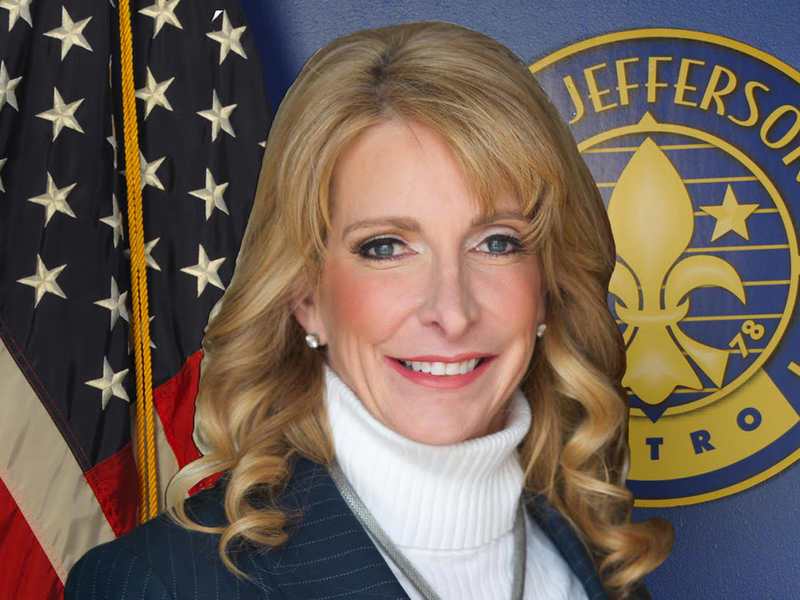 Elected in 2014, Angela is the Metro Council member for District 7. Since her election, she has taken the lead on offering new ideas for ensuring a safer community. As an engineer and problem-solver, she has continuously pushed for more innovation in reducing our city’s crime and increasing the city’s budgeted resources for addiction services. Angela believes in an accountable government and has negotiated changes to state law to create more transparency in local government.